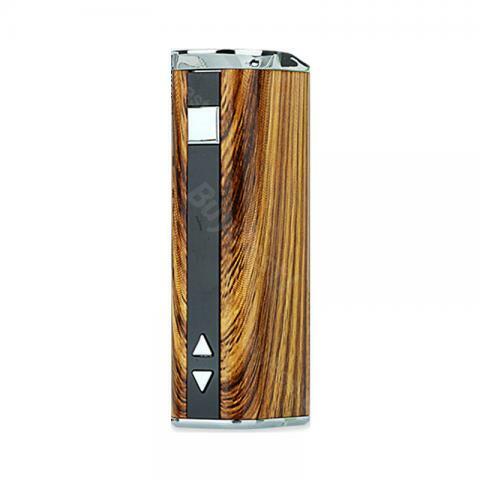 30W Eleaf iStick Box MOD integrated 2200mAh built-in battery. The mod can can reach 30W max output. It can meet your long time vaping of the demand. 30W Eleaf iStick or iStick box MOD, with a fashionable metallic appearance and compact size, you can hold that in the palm, much more convenient for usage and portability. The highlight is the incremental OLED screen. With 2200mAh battery capacity, it will give you great performance and best vaping experience. How to charge: iStick 30W is charged through USB port at the bottom of battery. It will take 2.5 hours to fully charge the battery via 1A wall adaptor. The battery level indicator on the OLED screen will keep flashing during charging. When fully charged, the indicator will stop flashing and keep shining for 15 seconds then go out. Eleaf make top quality batteries, I've had loads of their products and they're warriors, they take drops well, last all day and rarely go wrong you can't fault them, if you want a mid wattage, lightweight and long lasting battery look no further! Please take a second to hit the helpful button it makes taking the time to write the review worthwhile x. A very nice small device, my husband takes the second one this time, he is very satisfied with it, the fist one last for three years, really useful. The seller’s product nice as always, also with fast delivery, we love the mod, and will buy more pieces from you. Quel excellent produit, de petite taille, je peux facilement le tenir sur ma main, avec une tension appropriée, j'adore l'écran incrémental OLED, je vais l'acheter à nouveau. Tout est excellent. It works quite well with my tank and lasts a long time. 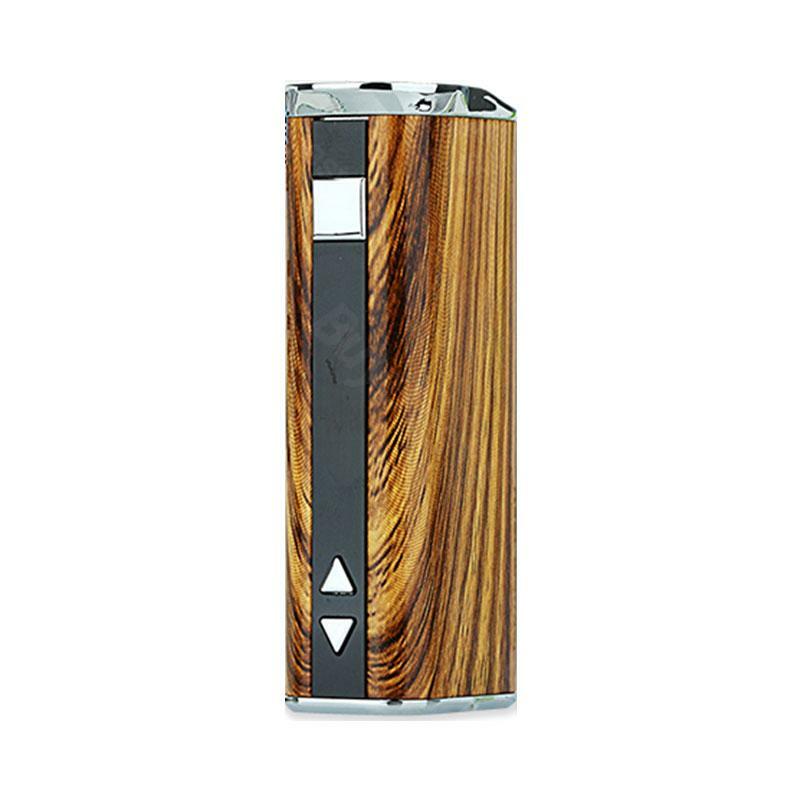 Da der Preis sich st?ndig erhäht bei 30W Eleaf iStick Box MOD, wollte ich jetzt umsteigen und preislich kann man da doch echt einiges sparen. Bei den vielen Geschmacksrichtungen muss man seinen Favoriten finden.